Why You Need to Get Invisalign Before the End of the Year! Have you ever thought of going to your local dentists getting Invisalign to improve your smile? The longer you leave it the longer it will take to fix your teeth – so why not set a goal to start the procedure before the end of the year? Or at least to make your first consultation with your dentist? The sooner you go to your local dentist to get an Invisalign, the quicker you can straighten your teeth and get the smile you’ve always wanted. What Is Invisalign and Why Should I Get It? Have you ever wanted to fix your teeth, but hate the sight of braces? Invisalign is a tooth straightening option that serves as an alternative to braces that is clear in color. It can do all the same things that traditional braces can do, except that they are almost invisible to those around you. Invisalign costs the same as braces and you wear them for the same time frame, but they look a whole lot better. In summary, Invisalign gives you the smile makeover you’ve always wanted, but without the unsightly look of braces – people will hardly notice they are there. Invisalign is the cosmetic dentistry procedure that will fix a range of dentistry issues, from minor teeth issues to major adjustments to your smile. Minor teeth issues – Invisalign can fix minor issues like crooked teeth, protruding teeth, and more. 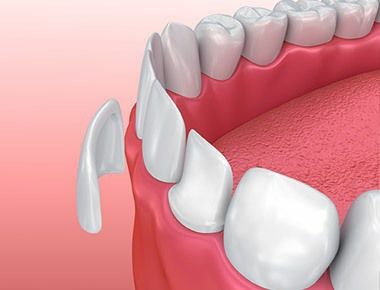 Major adjustments – You can also use Invisalign for major issues like overbite, underbite, open bite, crossbite, overly crowded teeth, and more. So if you want to fix any of these issues up, why not go to your local cosmetic dentist for your Invisalign appointment? We are a local cosmetic dentist in Staten Island who knows what to do when it comes to getting Invisalign before the end of the year. 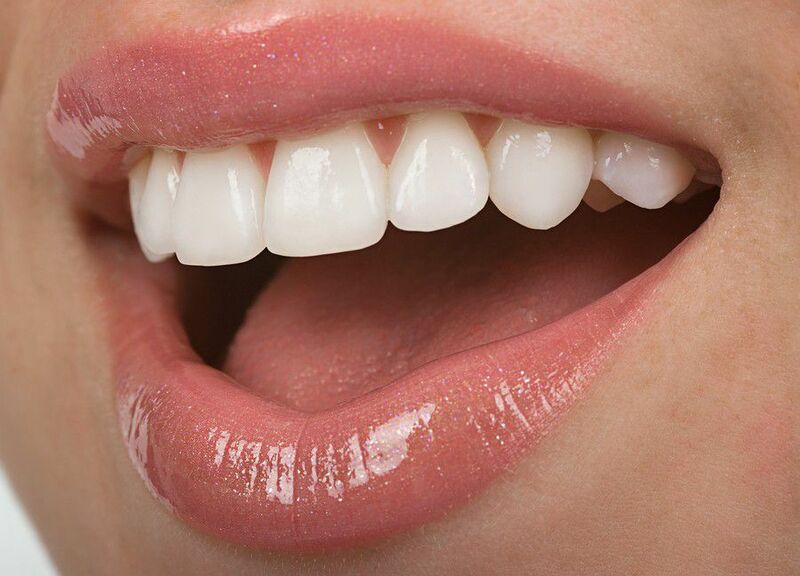 We will help you to get a new smile makeover in Staten Island. We’ve had years of experience in these procedures, and we comply with all health and safety standards. So give us a call if you’re looking for someone to help you with Invisalign in Staten Island. 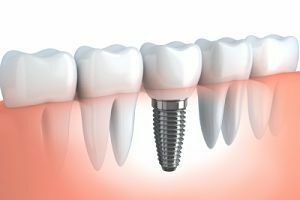 We are also local dentists in Staten Island who offer you a range of other services to do with cosmetic dentistry in Staten Island. We want to be the best dentist in Staten Island, and these services make us the local cosmetic dentists in Staten Island for you. Get in touch with us today if you’re looking for a dentist in Staten Island. We are the cosmetic dentists who will help you with cosmetic dentistry of all types, and we’ll answer all your questions. Many of our patients consider us to be the best dentist in Staten Island.